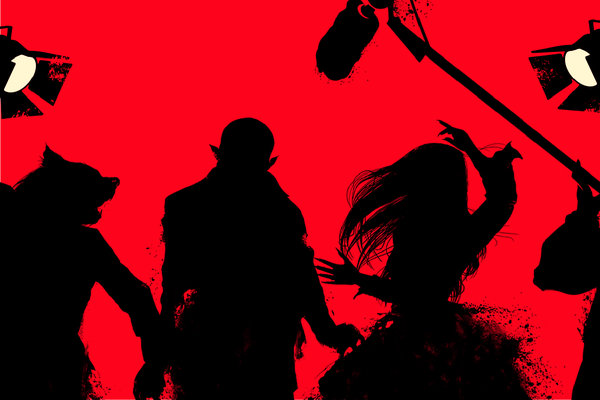 What Will You Do in the Shadows? There's a new normal in Wellington - and it's distinctly paranormal. 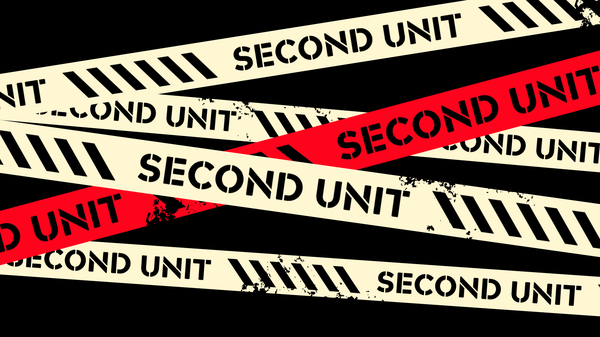 Second Unit gives you the chance to experience live-action drama on a chaotic film set, where nothing is quite as it seems. Warm-blooded humans are required for a supernatural misadventure into the world of film. Be the lifeblood of the movie making machine... Bites, Camera, Action! Book your tickets now and secure access to the film set for a night that you can really sink your teeth into. 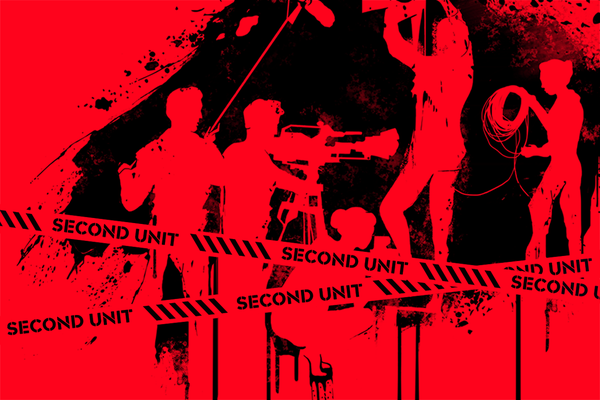 Find out all you need to know to make your time on set truly memorable. Gather your mates, entertain your clients or reward your team with an otherworldly night out.